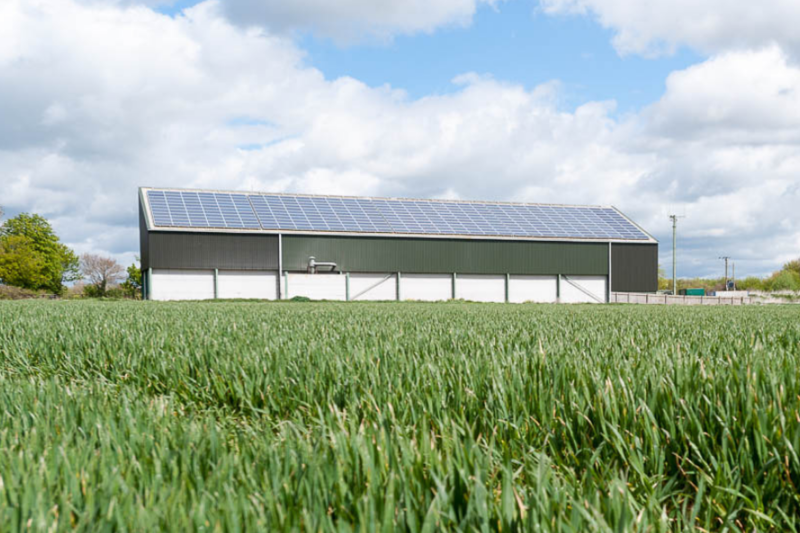 Small-scale solar photovoltaic (PV) arrays and battery storage are looking increasingly attractive as capital costs decline and energy prices rise, but farms and estates should beware misselling in the market. The TrafficLight study costs from £350 + VAT. To find out more about our TrafficLight study, call us on 01993 830571 or send us a message via our contact form.